you gonna love my post! because we will see more color, color, and color. 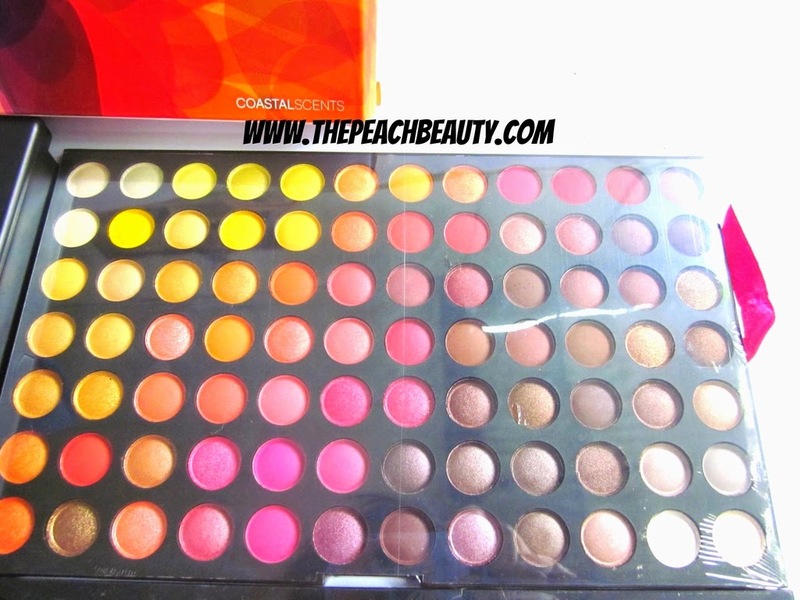 i just bought new eye shadow palette from Coastal Scents. i'm very excited to share with you guys. but i do apologize in advance, i do not review details. because the number choices of color is too many. so i just do a couple of swatches color. i must admit the price is so expensive. but for me bought this palette is worth it. the color is so variate and pigmented. besides that we all knew that Coastal Scents is the best eye shadow palette after BH Cosmetics. so if you feel interest to read more my review. 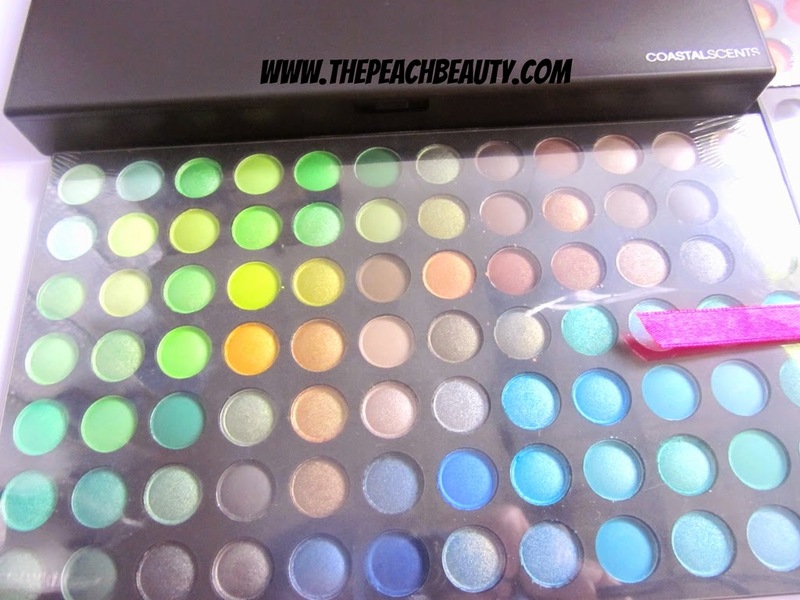 Step into a world of color with the Coastal Scents 252 Ultimate Palette. from sheer to intense, this collection of highly pigmented shadows is ideal for creating a variety of looks for day or night. each stunning shadow can be applied dry or wet for a more dramatic effect, leaving no look un-imagined. the all in one palette features three individual trays of shadows that are compatible with Coastal Scents 120 Palette cases. 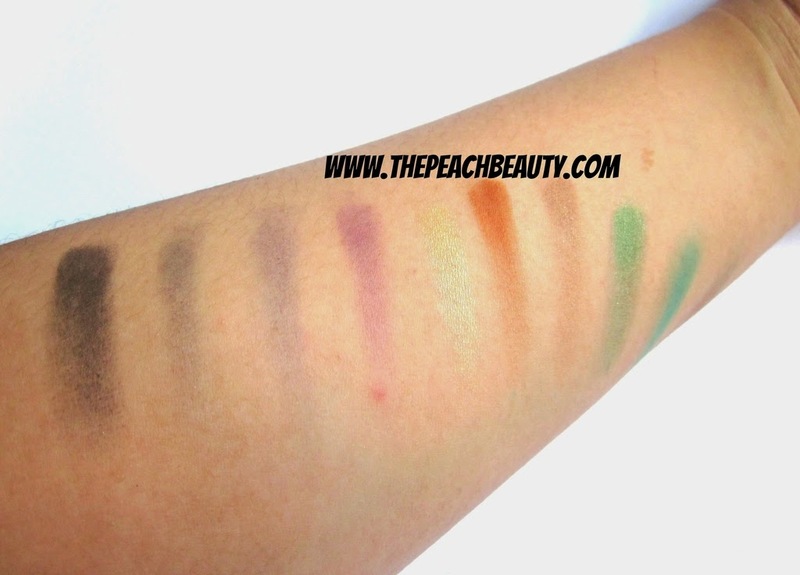 5. for the matte eye shadow, i still amaze how bold the color when you swatches. and it does long lasting. but i have one problem to keeping safe and hygiene this palette. after you broke the sealed wrap plastic for each palette trays. so you must really careful when you open it. and don't ever lose or even forgot to put your plastic mica sheets back in place. 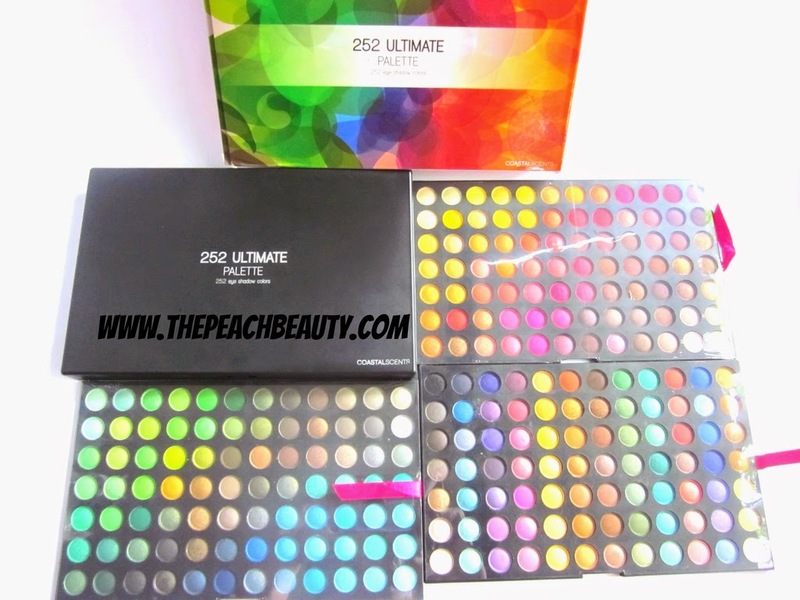 How much does it cost 252 Ultimate Palette Eye Shadow? it does cost 525k IDR (Indonesia Rupiah) or $49 USD - $51 USD. it's so hard to pay for this palette if i remember again about the number. my money gone just in a second. i got this beautiful palette from my trusted seller. also, the owner is so friendly and kind. you gonna love and always back to shopping. i think between BH and Coastal Scents having the same quality. 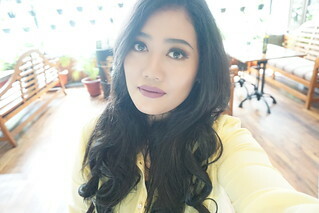 wah banyak banget warnanya dan bagus2 !! This palette is huge! You won't need to buy any other shadows, you have all the colors needed her. I have wanted to try out this brand, but haven't yet. I've seen on their website, the prices are bad for everything you get. yes the price is a bit pretty expensive. but i think worth it with all the colors you have got here. and the shadow really pigmented and easy to apply. Woahh a 252 shade palette!! I don't think I can do justice to all the shades!! I guess only I'd be able to use only probably 10 of them. yes so far until right now i just using a few color from 252 color they have got. hahaha it is so confusing. 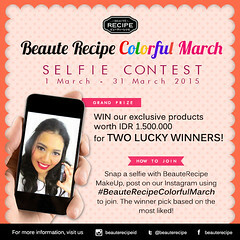 This palette have so many gorgeous colors, it looks similar to BH cosmetics palette. omg so many colourssss! 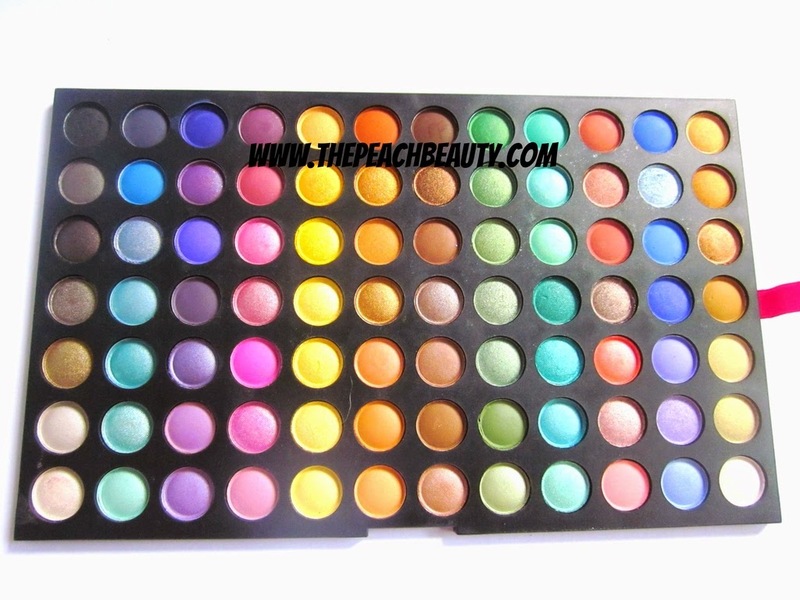 Wish to get myself a palette like this too :o shall check out this brand hehe! coastal scents is a good brand as well. hahah yours is also coastal scents? This looks great, so many amazing shades but far too expensive for me. i love this sorta palette. 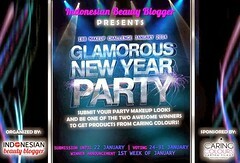 I think they are must have for all makeup lover. though its kinda bulky and not really travel friendly! yes i also never think to bring all of this for travelling XD..
because is too big and heavy. and besides thats it so fragile. wow this looks so divine! I am definitely putting this in my wishlist. yes you must! so much worth it. 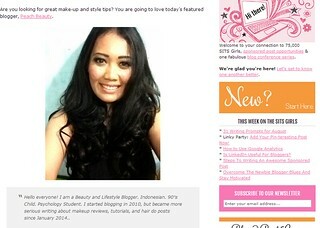 You surely love experimenting with your eye make-up. The colors look stunning. Love this!!!! It's so convient to have just about every single color you may possibly need in one palette. Oh wow! So many amazing colours! Loving the look of this palette!